Who were the people that lived here before Europeans first explored America? 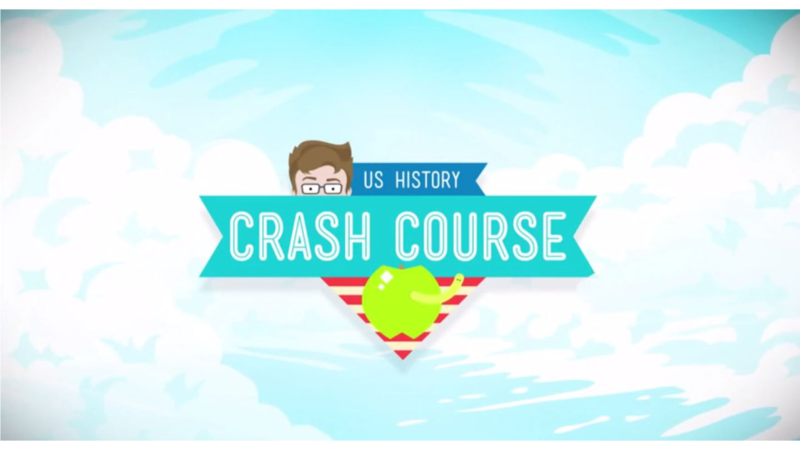 In this episode of Crash Course, students get an enlightening U.S. history lesson presented by John Green, who talks about the Native Americans who lived in what is now the U.S. prior to European contact. Green starts the lesson by shedding light on the established way of life of American Indians prior to colonization, and later, discusses what life was like during the first sustained European settlement in North America by the Spaniards. As Green describes, the Spanish have a long history with the natives of the Americas, and not all of it was positive – they were not known to be peaceful colonizers. Green then teaches students about early Spanish explorers, settlements, and what happened when they didn't get along with the indigenous people.